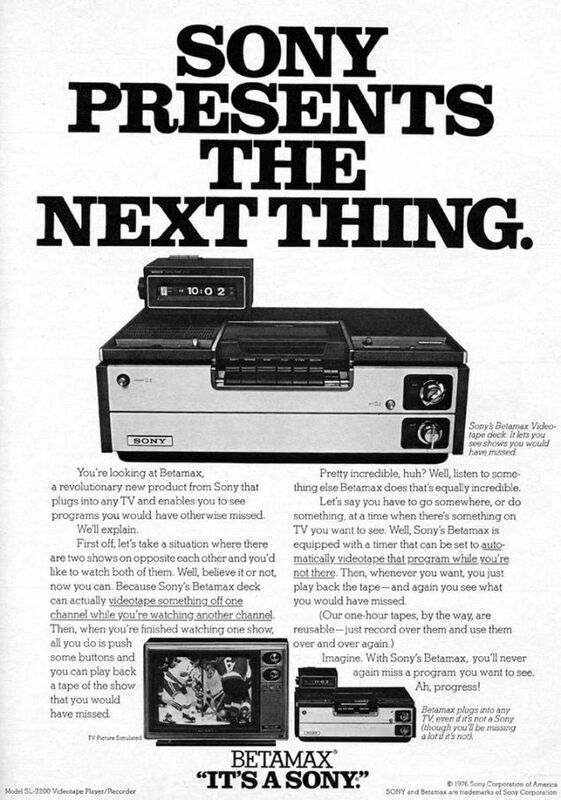 1975 – Sony releases the first home videocassette recorder in the US. 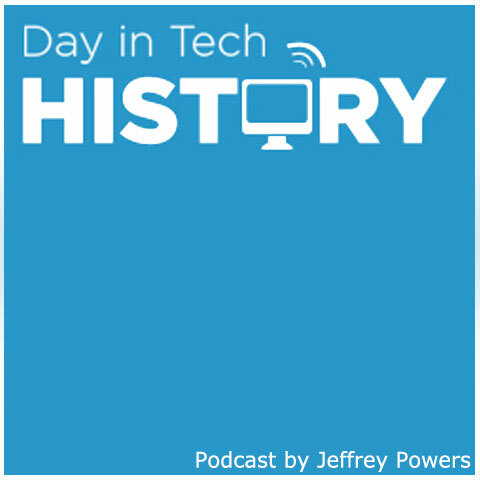 Japan first saw the Betamax on May 10, 1975, which was not uncommon. The magnetic tape media was the first to be on the market, as VHS didn’t come around until 1976. 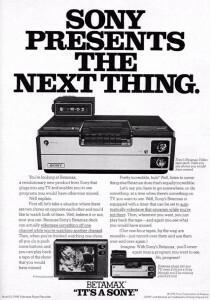 Many believed Betamax was the better of the two in quality. Many TV and professional recording companies used the format almost til the end of their lifetime. Of course, in 1984, the players were under major fire for copyright infringement from Universal. However, it was ruled that although they could record the content, it was not their responsibility if someone used it for illegal activity. Sony finally stopped producing the player and tapes on August, 2002.